Bone fractures are a significant health risk for seniors. 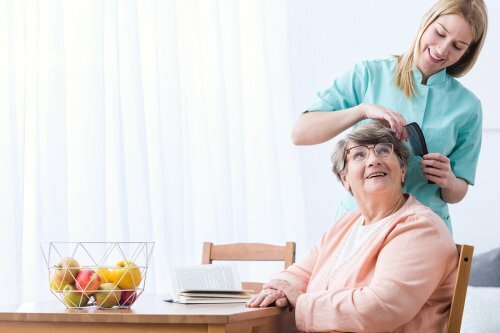 Because many seniors suffer from bone loss, they are more vulnerable to fractures than ever before, and when fractures do occur, they can lead to prolonged loss of mobility, isolation, and depression. Fortunately, there are things that seniors and their caregivers in Memphis can do to reduce the risk of fractures and maintain their independence. Protect your bones or help an elderly love one keep his or her own bones safe with these steps. Sometimes, simply making changes around the home can drastically reduce the risk of fractures. Increase lighting in dim areas, such as adding nightlights to hallways or additional lamps in a dark room. Make sure that railings on stairs are secure and consider adding an additional rail so that there is one on each side. Remove trip hazards, like area rugs and cords, and add grab bars around the toilet and in the shower. These small changes can make a big difference in a senior’s risk of falling. 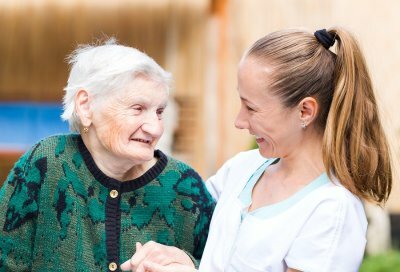 If you are a caregiver for an elderly loved one, consider how his or her health may impact his or her risk of bone fractures. For instance, poor eyesight can make your loved one more prone to falling and fracturing a bone, so ensure that your loved one has regular checkups. Some medications can cause dehydration, dizziness, and other side effects that can increase the risk of a fall that leads to a fracture. Seniors don’t have to choose between risking a fracture by staying at home or moving into an outside facility. 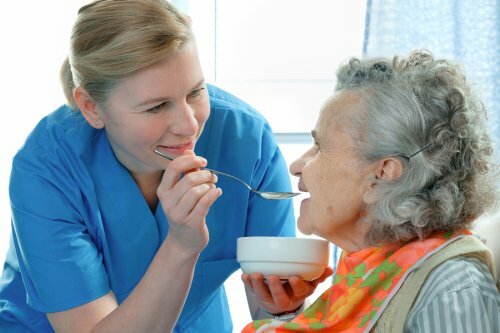 Elderly care providers can help with the things that seniors can no longer safely do, from cooking and cleaning to personal hygiene and running errands. By making sure your loved one doesn’t take unnecessary risks, you can help him or her stay in the comforts of home without the complications of a bone fracture.